Vienna: “If only the hordes of migrants entering Europe reduce, there would be no further problems between the internal borders of the European Union. 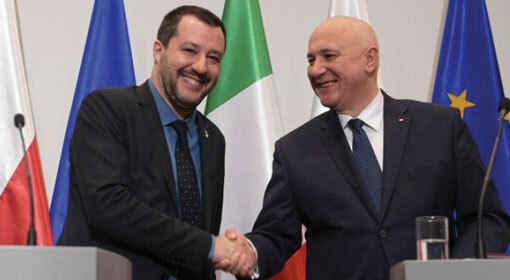 This will enable the European countries to maintain cordial relations with each other and move ahead,’ in these words, the Italian Minister of Internal Security, Matteo Salvini, clearly indicated that stemming the inflow of migrants into Europe can be the only measure to serve the European interests. 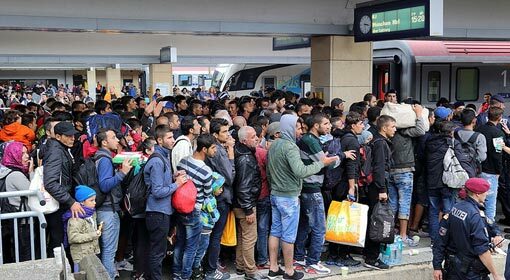 The German Internal Security Minister, Horst Seehofer , also claimed in a meeting that Europe will have to change its gears on the issue of migrants, henceforth. 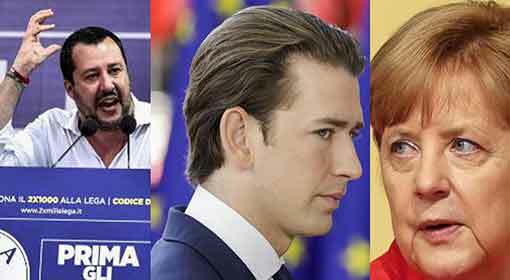 The aggressive stance adopted by the major countries in Europe has further aggravated the issue of the migrants and recently, a meeting between Italy, Austria and Germany was concluded in Austria against this background. A consensus that these three nations would stand united to take stringent measures against the inflow of migrants into Europe, was reached in this meeting. The last meeting of the European Union in Brussels had failed to arrive at any concrete solution to the problem of migrants in Europe. However, it had been decided then, to act upon the aggressive stance adopted by Italy and Austria against the them . This included diverting the flow of migrants in Italy to the other European countries, as well as building mechanisms to accommodate them into other countries than Europe. 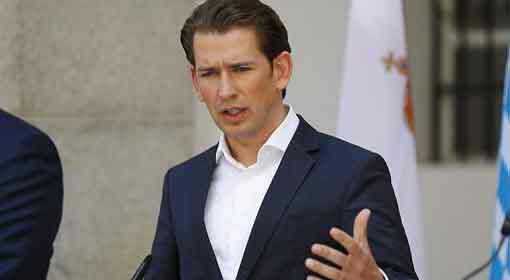 To discuss this issue further, as well as to expedite the action against the migrants, an independent group has been formed by Austria, Italy and Germany at the initiative of the Austrian Chancellor, Sebastian Kurz, which includes the Ministers of Internal Security of these three countries. The first meeting of this group was convened at Innsbruck in Austria, two days ago. 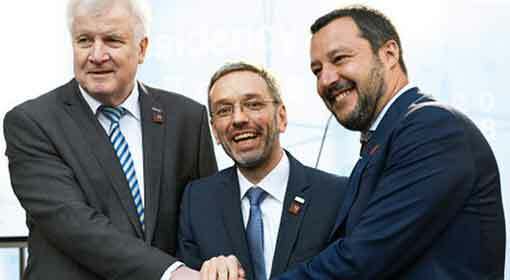 Herbert Kickl, Matteo Salvini and Horst Seehofer, the respective Ministers of Internal Security of Austria, Italy and Germany had participated in this meeting. “It is time for us to come together to change the gears of Europe”, were the words used by the German Minister to indicate their future strategy. Seehofer also added that they were aware that this was indeed an uphill task before them. 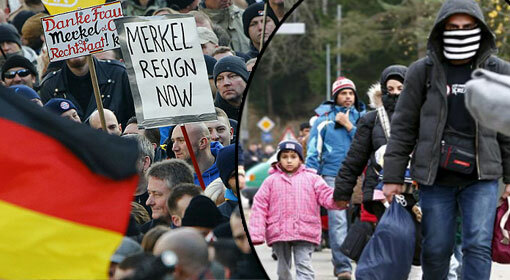 There are reports that Seehofer and German Chancellor, Angela Merkel who had thrown the doors of Europe wide open to the migrants, , have severe differences of opinion. However, Seehofer had taken a very strong position and was even willing to tender his resignation from the Government over the issue of migrants , which had forced Chancellor Merkel to retreat and make compromises. On this background, Seehofer has made the claim that combating the inflow of migrants was indeed an uphill task. 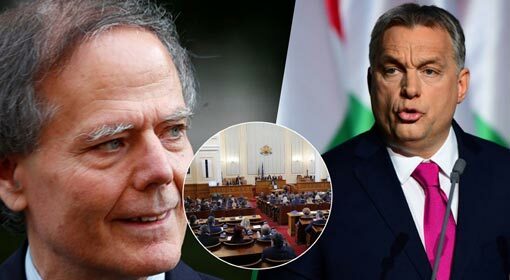 The Austrian Minister of Internal Security termed this joining of hands by the three nations as the “axis of the willing”, and claimed that there was a consensus between the three countries about making attempts to re-establish order into the European Union. 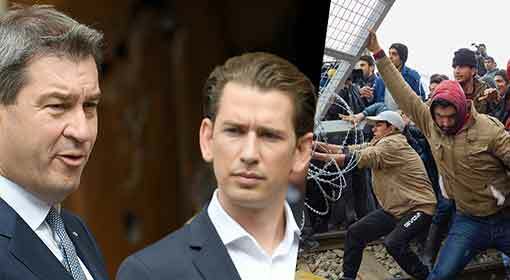 “We wish to deliver a firm message that in future, landing into Europe and pleading for security and asylum is not going to be an easy task,” with these words, Kickl warned that the aggressive stance against migrants would continue. 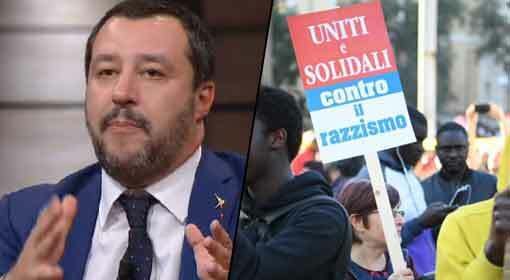 The Italian Minister for Internal Security, Matteo Salvini expressed confidence that the European Union was positive about considering Italy’s proposals against the migrants , and it would soon take a firm position on this issue.